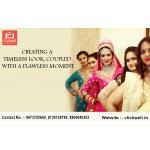 Get the services of best pre wedding photographers in Noida through ClickWell. 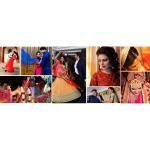 It is a reputed photography agency based in Delhi that focuses on wedding photography and offers a range of services intended for wedding photography. 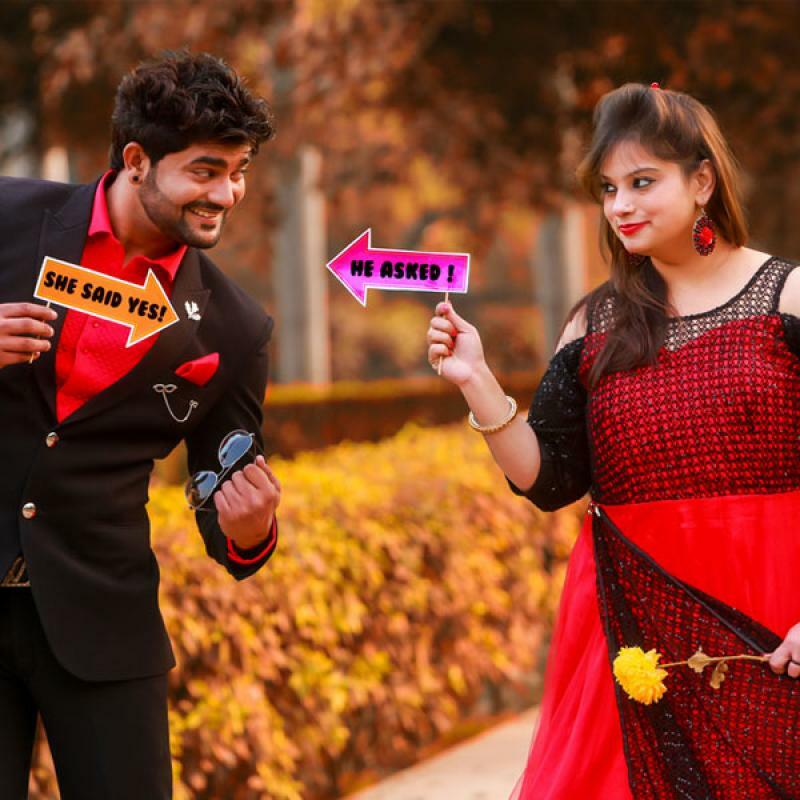 This exclusive range includes wedding photography & cinematography, pre wedding photo shoot, get ready photo shoot, candid wedding photography, and more. The squad of ingenious photographers at the ClickWell is profoundly aware of different aspects of photography and have adequate experience to capture wedding events throughout the NCR region. 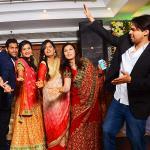 As a prestigious wedding photography agency, the service area of the agency covers Noida, Ghaziabad, Delhi and Greater Noida. 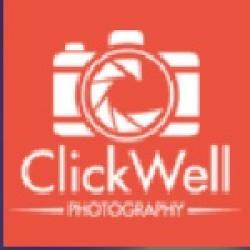 through ClickWell. It is a reputed photography agency based in Delhi that focuses on wedding photography and offers a range of services intended for wedding photography. This exclusive range includes wedding photography & cinematography, pre wedding photo shoot, get ready photo shoot, candid wedding photography, and more. 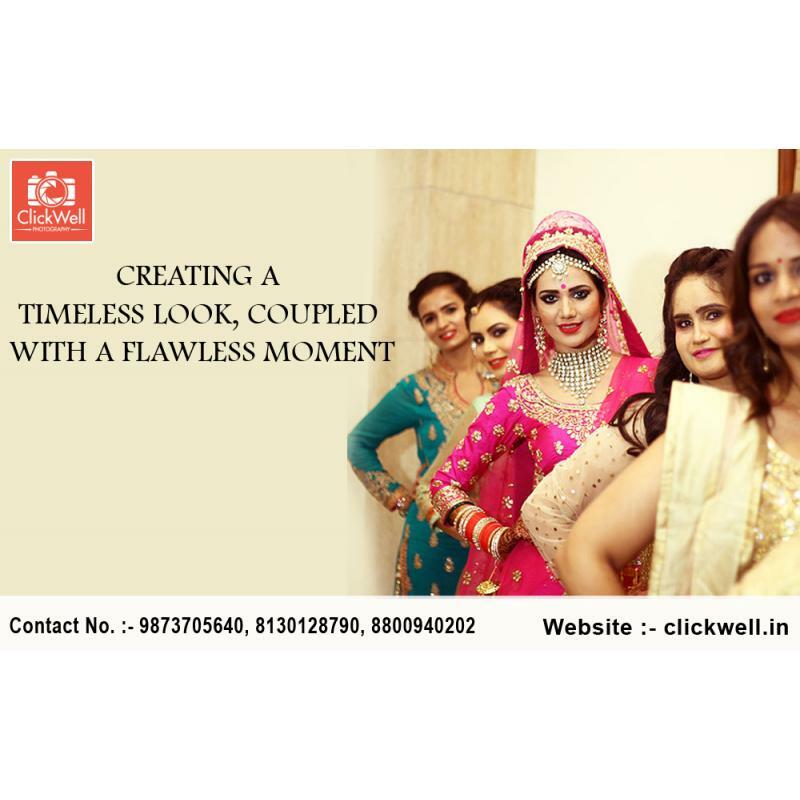 The squad of ingenious photographers at the ClickWell is profoundly aware of different aspects of photography and have adequate experience to capture wedding events throughout the NCR region. 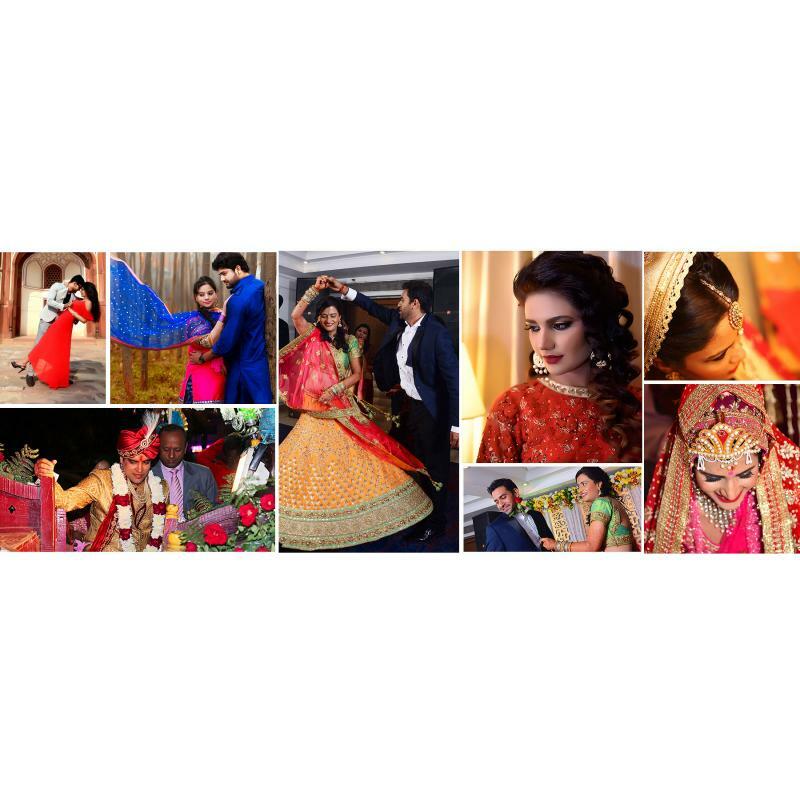 As a prestigious wedding photography agency, the service area of the agency covers Noida, Ghaziabad, Delhi and Greater Noida.